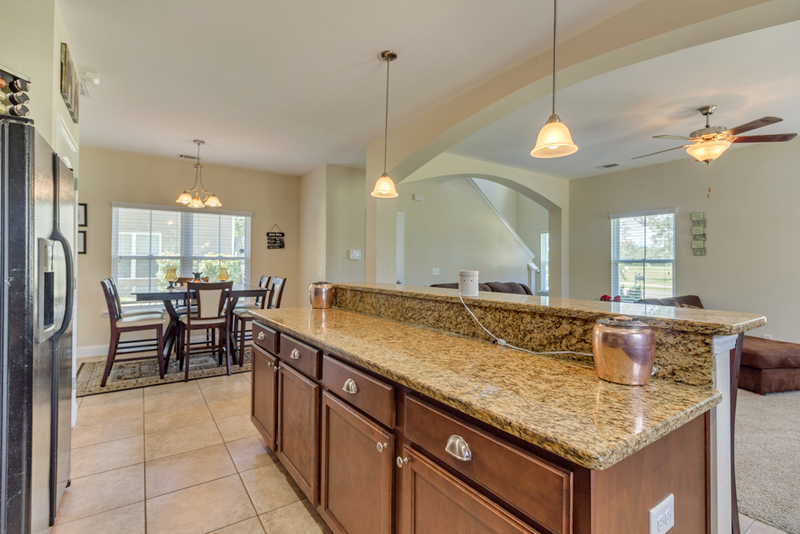 This home is located just a short drive to Bryan County schools, the new County recreational complex, and I 95! You will enjoy the many resort like amenities including a beach entry salt water pool, Clubhouse, Fitness Center and Playground! You will relish your privacy in your spacious wood view yard with lovely mature trees and plenty of space to relax and entertain and you will appreciate the view of a park-like greenspace across the street! A soothing neutral color palette invites you to move in with ease, and you will enjoy the open concept living/dining/kitchen area! 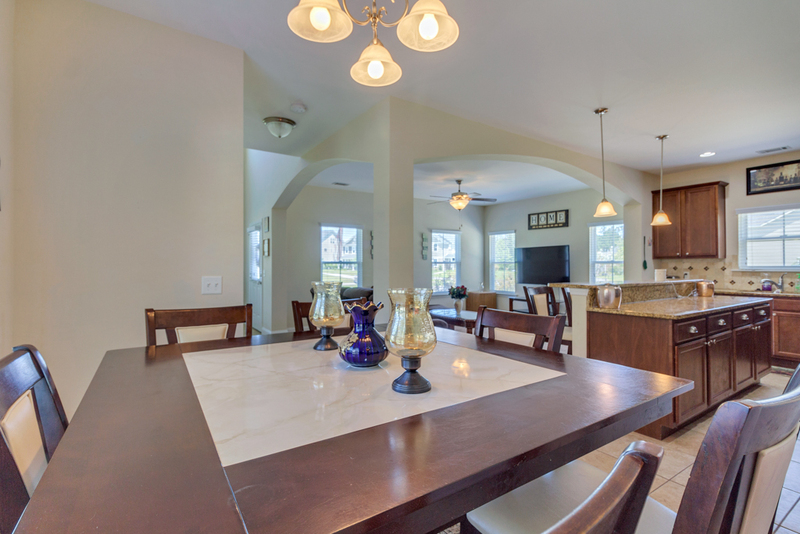 The kitchen features a large island with breakfast bar, and classic granite countertops. The Master suite, 2 additional bedrooms, shared bath and an adjoining bonus area are conveniently located on the second level. The spacious master features a walk in closet and a private porch where you will enjoy morning coffee! 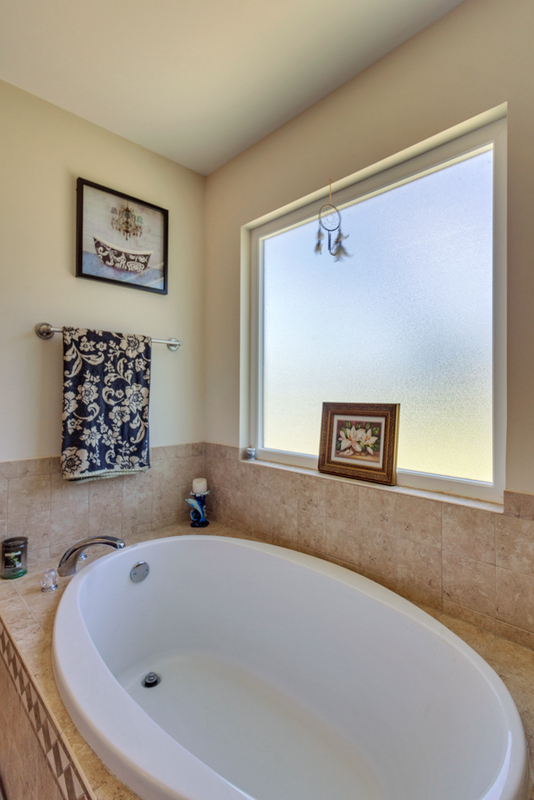 The master bath boasts dual sinks, along with a separate shower and soaking tub. 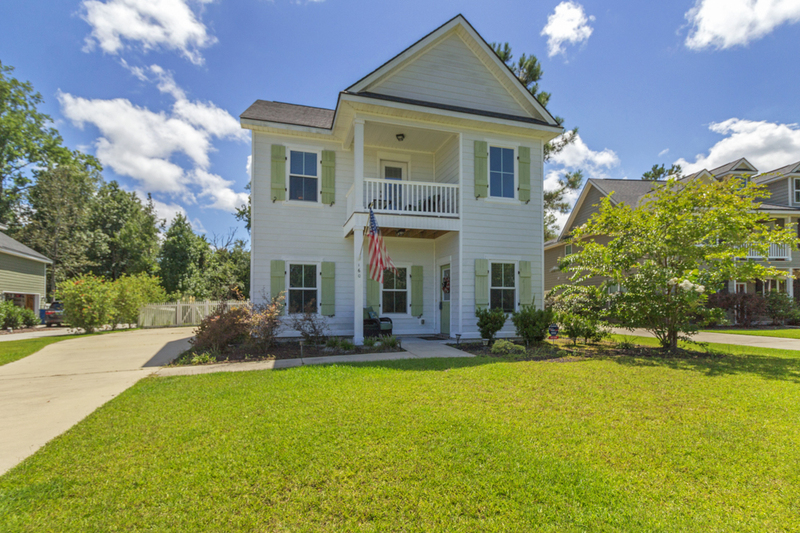 To view more information about 160 Sunbury Drive, Richmond Hill, GA 31324, including pricing and pictures, click here!